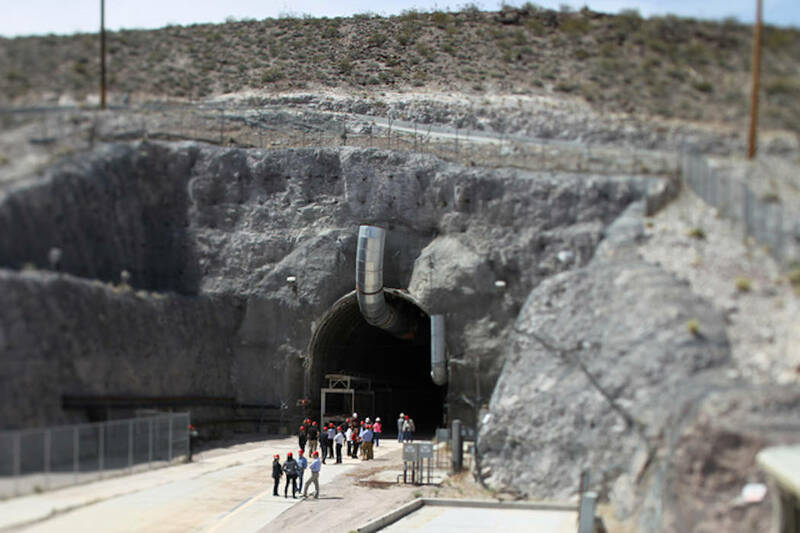 WASHINGTON — Energy industry officials and lawmakers vented their frustration at recent a U.S. House of Representatives hearing over the federal government’s failure to open Yucca Mountain as a permanent storage site for the nation’s high-level nuclear waste. Officials and experts on nuclear waste management said on Sept. 26 that radioactive waste continues to pile up at power plants and in local communities because the U.S. Energy Department has failed to develop adequate storage. “To put it bluntly, the citizens of states and localities have the federal government’s waste, and the federal government has our money,” said Anthony O’Donnell, with the National Association of Regulatory Utility Commissioners, referring to a nuclear waste fund paid by ratepayers that was created to build a repository. 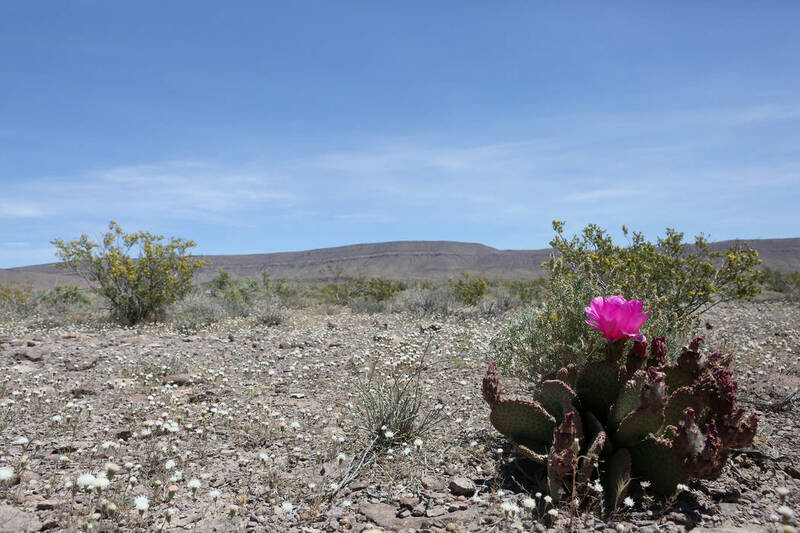 Dr. Edwin Lyman, with the Union of Concerned Scientists, said it is possible that the Nuclear Regulatory Commission may ultimately reject an Energy Department application to open Yucca Mountain, meaning the department should be searching for other potential repository sites. He also said local consent should be sought on nuclear waste projects, noting that New Mexico is interested in providing interim storage. “We have to find a way to move past the gridlock,” said U.S. Rep. Blake Farenthold, R-Texas, chairman of the House Oversight subcommittee on interior, energy and environment, which held Tuesday’s hearing. Tubb said “politics” has been the biggest stumbling block to licensing Yucca Mountain, noting that the licensing process was stopped under President Barack Obama because of opposition by then-U.S.Sen. Harry Reid, D-Nevada. The hearing showed that Republicans on the panel “were unaware of the environmental and geologic concerns at the site,” said U.S. Rep. Dina Titus, D-Nevada, who has sponsored a bill that would seek consent-based solutions to nuclear storage. Heller and Sen. Catherine Cortez-Masto, D-Nevada. have filed similar legislation in the Senate.